It's that time again for Week 3 of the #TPTSellerChallenge. This week we were inspired to create something completely new or finish a product that has been sitting on your computer forever. Well after thinking about this challenge I decided that my Reading Street series isn't anything really new even though I am working on different stories but it's still part of a series I have been working on. So for this challenge I wanted to do something completely different. Last summer I created book bin labels and book labels for my library. I needed a way to easily organize all of the books I had and a way for the kids to easily put the books back when they were done. This also made it easy for the kids to find books they were interested in. This was the perfect solution. 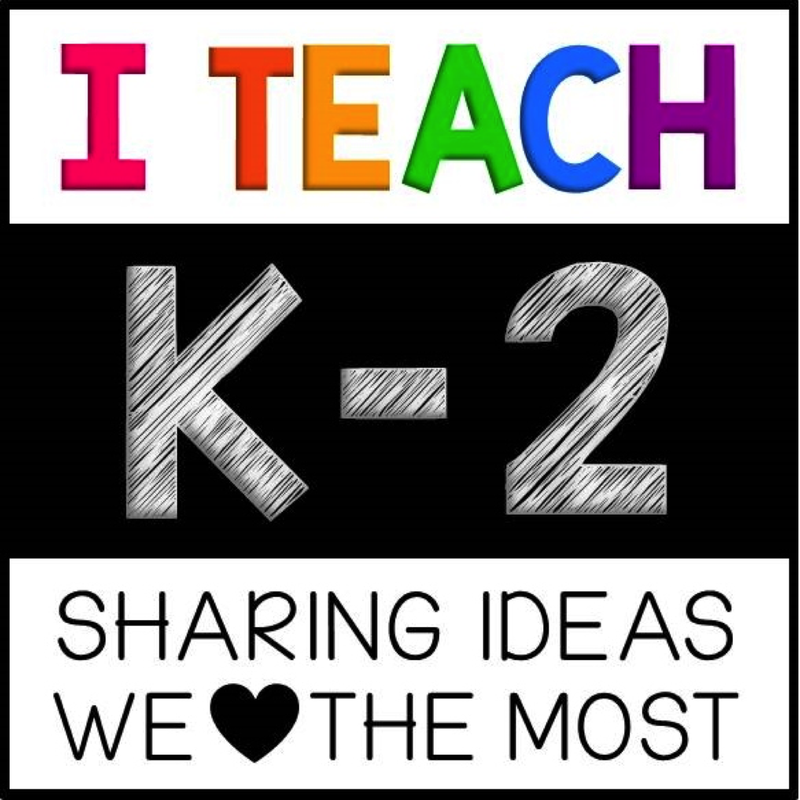 I made labels for each theme that I teach and placed them on each basket. Then I made matching smaller labels to place on the back of each book. The kids can easily match up the pictures and know where to place the books when they are done reading. This has made organizing books this past year so easy! Now I can easily find books when I need them. Perfect!!! I wish I had a better picture so I could show you the back of the books also but my classroom is packed up and in the hallway and they are waxing my floors as we speak so short story, Can't go in my room to grab you a picture just yet. But here is a picture of my library and you can see the labels on the bins. 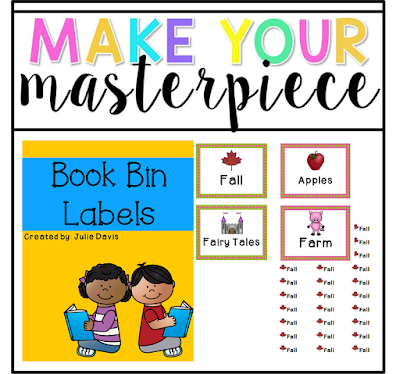 Now head on over to my little store and grab the labels to help organize your library. If there are some labels that you would like me to add to the pack, just message me and I will see what I can do. I hope these will help you start the year off organized! Now head on over and check out the other Masterpieces that were created this week! 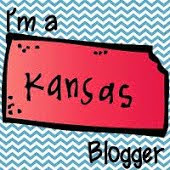 Plan with Me Sunday: Stickers & a Giveaway!